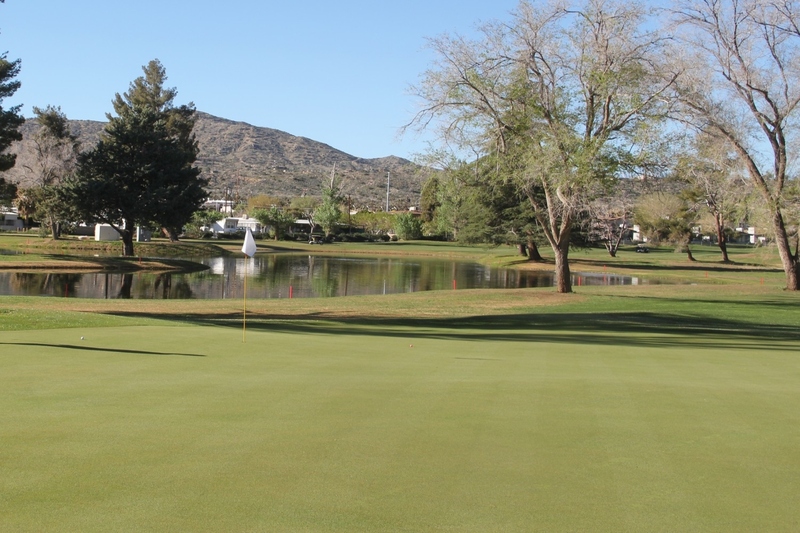 With many exciting outdoor activities, quality schools, excellent medical care, churches and great shopping and dining, Yucca Valley is a wonderful place for you and your family to live. The small-town vibe has continued even as the area has grown to include many convenient big box retailers, along with locally-owned boutiques and antique shops. Entertainment can be as simple as visiting at a coffee shop to bowling, movies, the nearby Hi-Desert Cultural Center or enjoying the amazing caliber of local musicians who frequently perform at various venues. As the peaceful high-desert atmosphere and pristine starry nights attracts creative souls, you’ll also find many art galleries to tour and perhaps find something to accent your new home. Life in Yucca Valley is cooler, simpler and unpretentious. 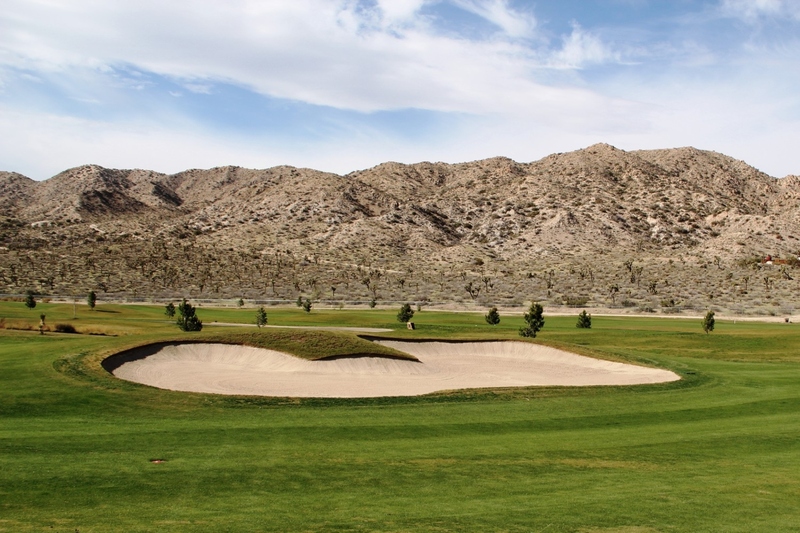 Residents of Sage Estates can enjoy golf at the nearby Hawk’s Landing public golf course, an abundance of local desert hiking trails, including hiking and rock climbing in Joshua Tree National Park, dozens of mountain bike trails and several community parks. 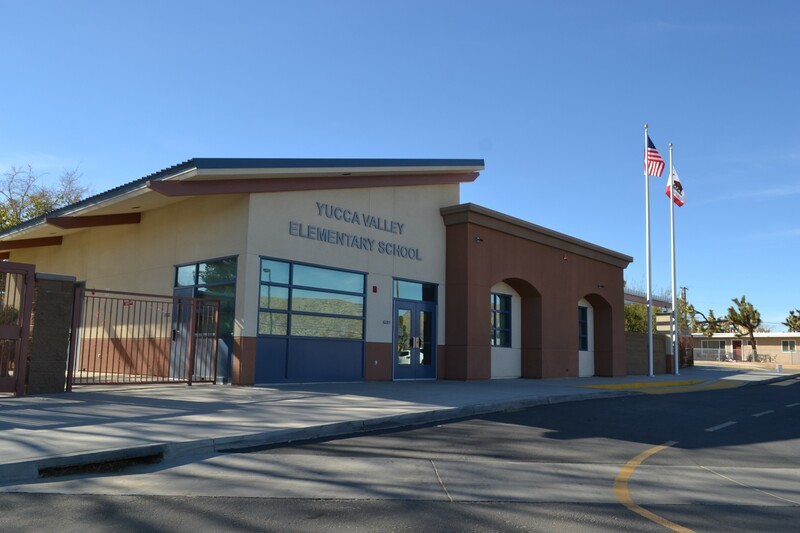 Located in the Morongo Unified School District, Yucca Valley has three elementary schools, two middle schools and two high schools for public education. Joshua Springs Christian School accepts students from pre-K to 12th grade for private education. 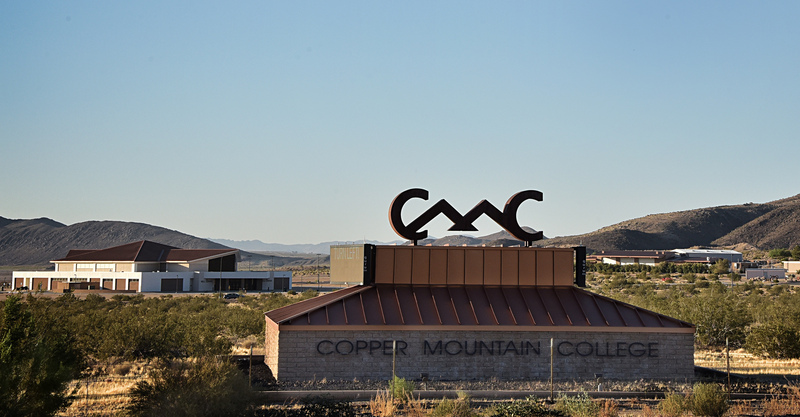 Students pursuing higher degrees can continue their educational journey at the nearby Copper Mountain College, a two-year college in Joshua Tree. 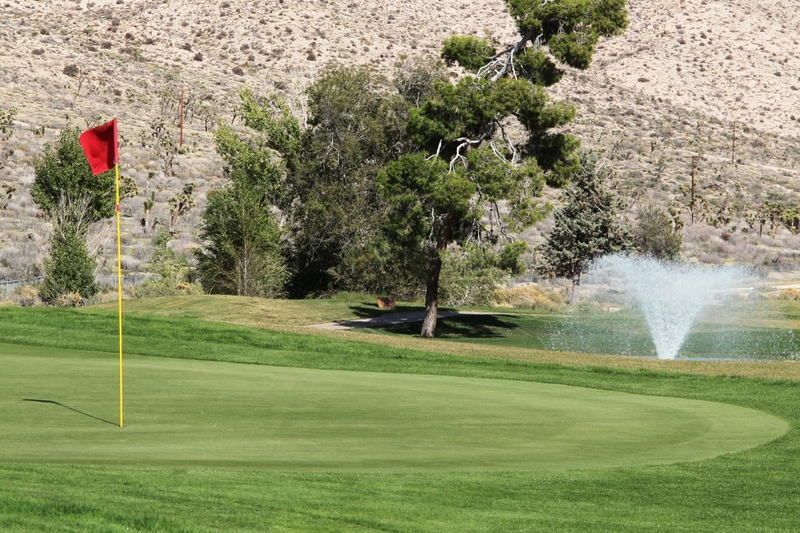 Yucca Valley also is home to two trade schools – a cosmetology school and a trucking school. 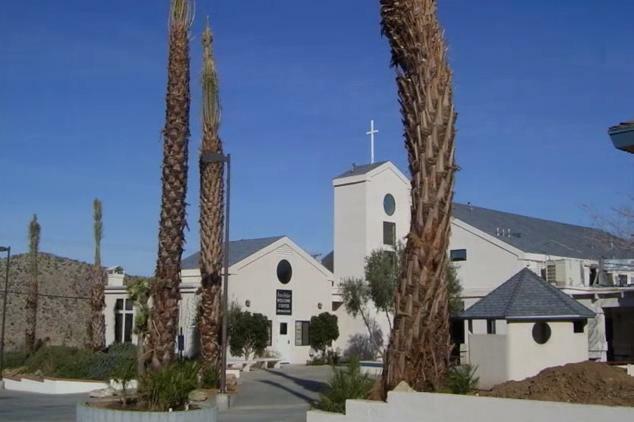 Yucca Valley is home to Desert Care Network’s Hi-Desert Medical Center, a 59-bed acute primary care facility hospital and an adjacent 120-bed continuing are facility. You’ll also find several convenient urgent care centers, family medical practices, pediatricians and other specialty physicians such as internists, orthopedists, cardiologists, ophthalmologists, gynecologists, obstetricians, allergists along with podiatrists, dentists, chiropractors, mental health specialists and cancer care services. For diagnostic tests, the hospital and several imaging centers offer on-site MRIs, CT and PET Scans and there are local laboratories in town. The area’s only Level II Regional Trauma Center is also part of Desert Care Network and is just 27 miles away in Palm Springs. Pet owners will find convenient caring animal clinics.